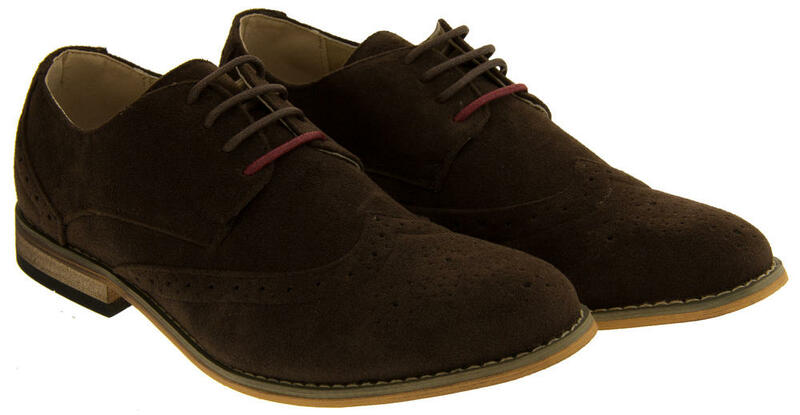 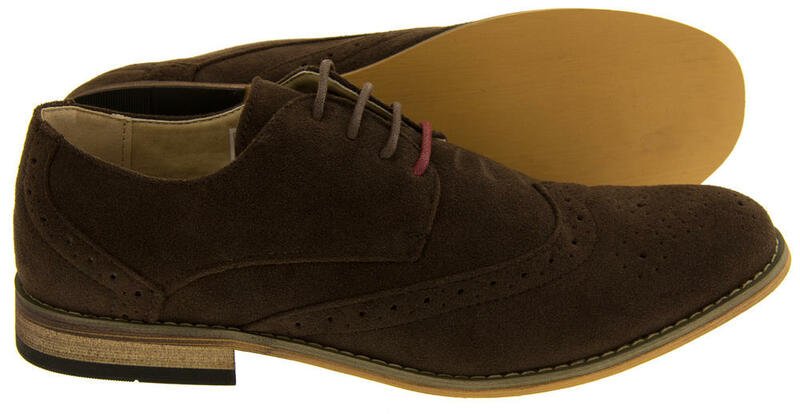 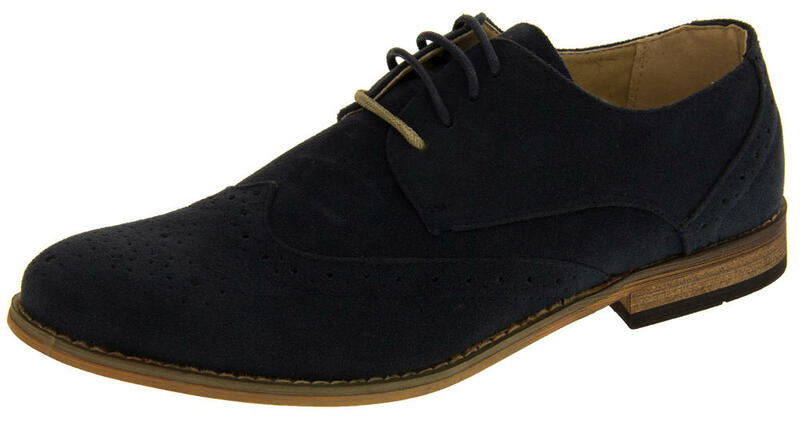 These lovely Classic looking Mens Faux Suede Brogues are a must have for any man's wardrobe. 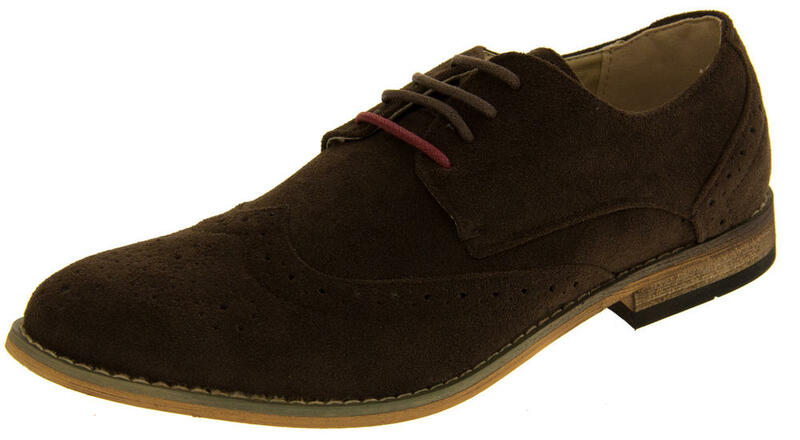 Brogues add a touch of classic elegance to any formal wear and even look great when worn with a pair of jeans. 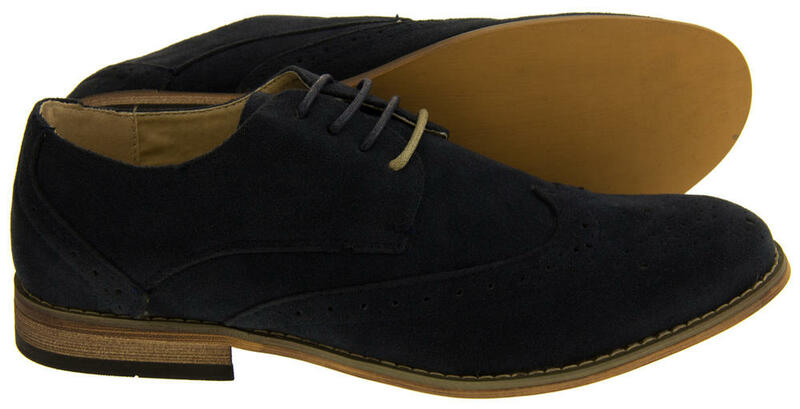 These brogues are always stylish and will never go out of fashion.